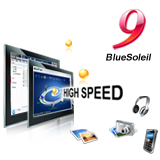 IVT provides BlueSoleil SDK users with different levels of services. 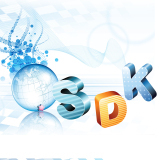 Level 1: Technical support for free SDK users. 2. IVT offers signature and license for the users who develop software for commercial purposes ;IVT also gives them answers about the related legal problems ;3.You will be charged for the technical support provided by IVT. 3. 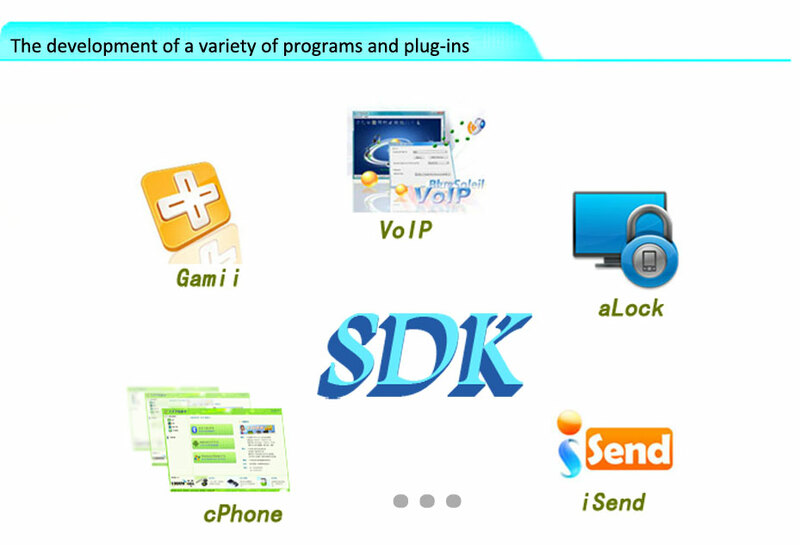 IVT offers comprehensive technical supports until the application which is based on BlueSoleil SDK released successfully. 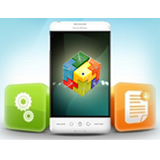 The development of the platform is based on the Bluetooth Core Specification Version 4.0 . Client—A device that can initiate commands and requests toward the server and receive the responded indications and notifications . Server—A device that can accept the inputting commands and requests from the client and send the responded indications and notifications to the client. Note: The roles are not fixed to the device. The roles will be determined when a device initiates a defined procedure, and released when the procedure ends. 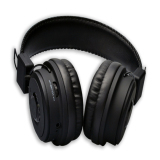 Flexible sound card switching mechanism , guarantees the stability of the sound card.And through making special customization for your Bluetooth headsets and speakers. We can make your test process more convenient and much quicker. By searching, pairing and connecting devices automatically,we can make the testing process more automatic and much easier. 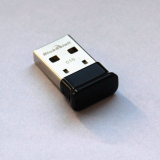 Input an available bluetooth address, add the device into BlueSoleil, so you can pair with this device rapidly. 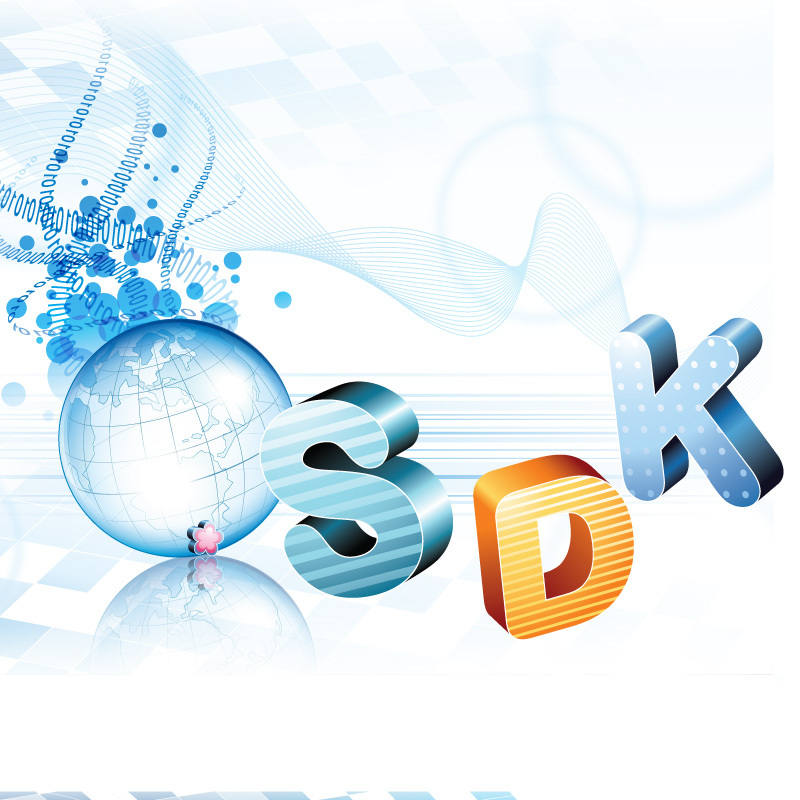 BlueSoleil SDK can help you to develop a lot of useful applications, If you are interested in it, please contact us. 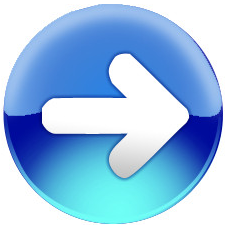 Find Me:Defines the behavior that when a button is pressed on one device, the peer device can send out an alerting signal. 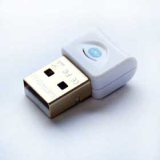 This profile can be used to allow users to find devices that have been misplaced. So you will never be bothered by losing your keys or others. Proximity: Monitoring the distance between two devices. When the bluetooth device is out of range , the computer will be locked automatically, when you return to the available bluetooth range, the computer will be unlocked automatically. Do you want to know your recent health condition? 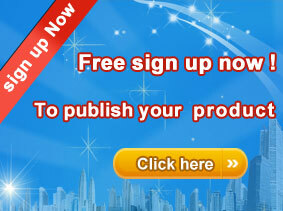 Such as blood glucose, blood pressure, thermometer, heart rate, etc. 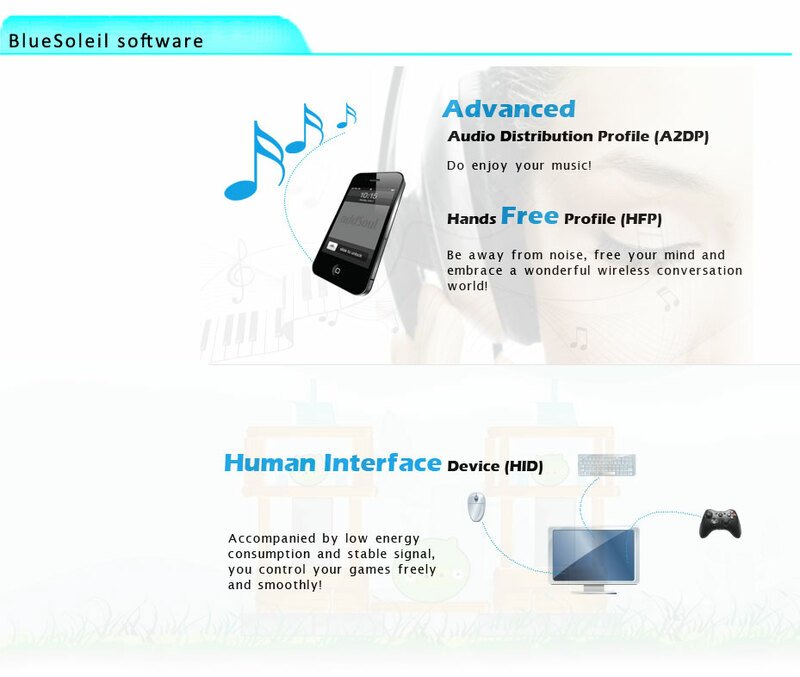 You can use BlueSoleil Bluetooth 4.0 function,BlueSoleil can make it easier for you to know yours or your family's current health condition. By comparing with the historical data, you can prevent disease timely . 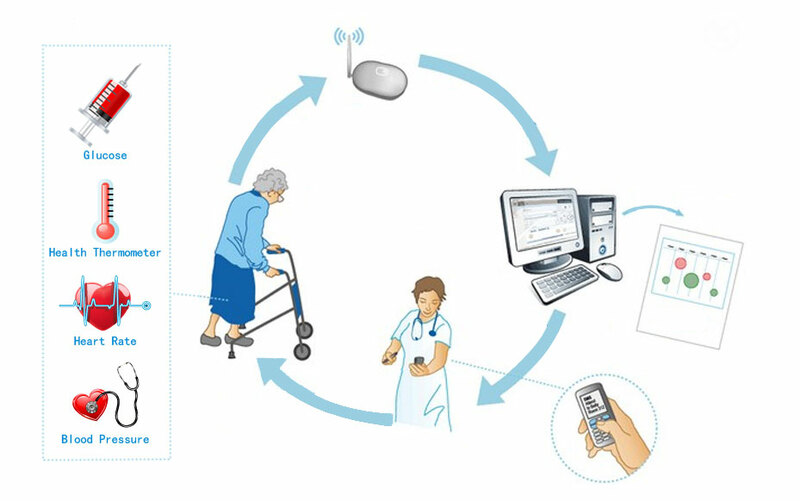 Glucose: Glucose enables a device to connect and interact with a glucose sensor, providing professional healthcare applications for users. Blood Pressure: Blood Pressure enables a device to connect and interact with a blood pressure sensor device, providing professional health care applications for consumers. Heart Rate: Heart Rate enables a collector device to connect and interact with a heart rate sensor . 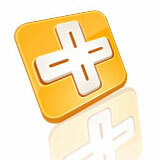 Health Thermometer: Health Thermometer enables a collector device to connect and interact with a thermometer sensor . 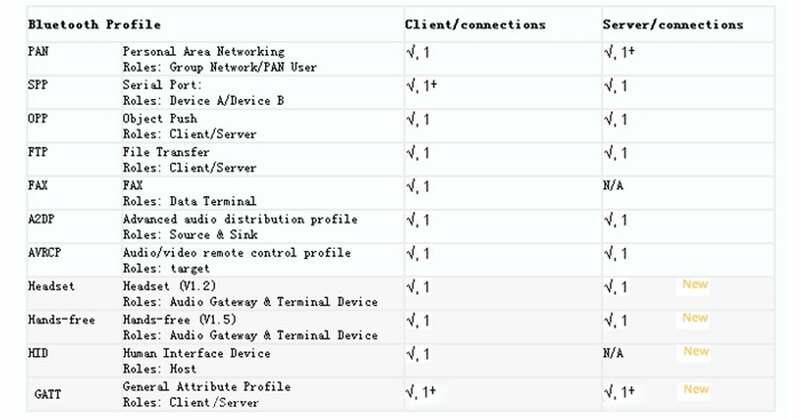 This profile defines how a device with Bluetooth low energy wireless communications can support HID services over the Bluetooth low energy protocol stack using the Generic Attribute Profile. Without line stumbles, Bluetooth can let you exercise easily. According to the power and the speed of the bike, the running speed and rhythm , we can develop a reasonable and effective fitness plan for you. Cycling Power：Cycling Power enables a collector to get the corresponding data according to the operation rate of the bicycle and the rhythm of sensors (RSC). 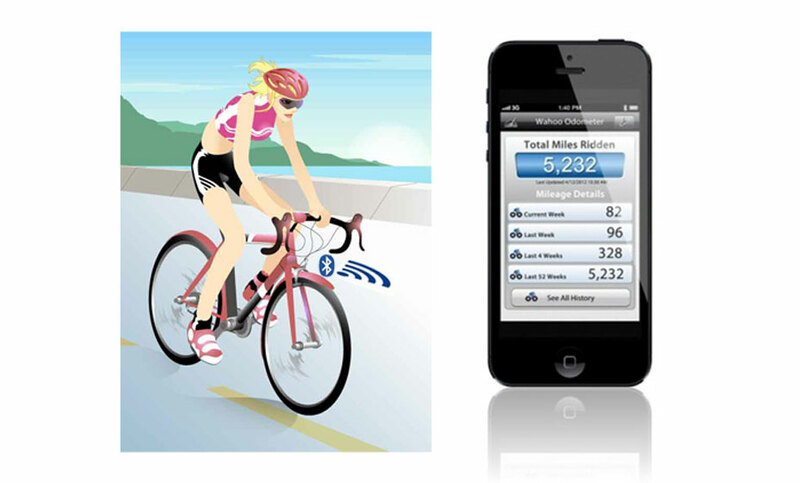 Cycling Speed and Cadence：Cycling Speed and Cadence enables a collector to get the corresponding data according to the operation rate of the bicycle and the rhythm of sensors (RSC). Running Speed and Cadence: Running Speed and Cadence enables a collector to get the corresponding data according to the Runners’ Speed and the rhythm of sensors (RSC). 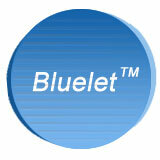 BlueSoleil is one of the most popular professional Windows-based bluetooth applications developed by IVT . 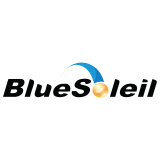 BlueSoleil can fulfill the demands of integrating a diverse array of bluetooth enabled digital devices, such as mobile phones, headsets, printers, keyboards and so on. You can establish networks and exchange data with other bluetooth enabled computers. 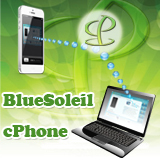 With BlueSoleil SDK, you can develop some useful BlueSoleil Plug-ins, such as BlueSoleil cPhone, VoIP, Gamii or aLock. 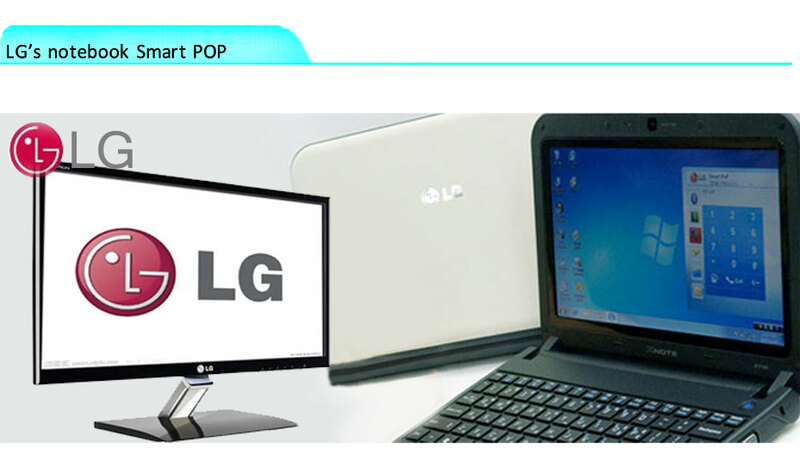 LG’s notebook -Smart POP, a new joint project named by LG MC PC Development Dept,which is based on BlueSoleil cPhone have been added more functuions by IVT, such as MAP,Sync with Outlook…. Lenovo’s desktop- WinBatch:IVT provides custom design for Lenovo desktop Dept which known as“Lenovo WinBath”. 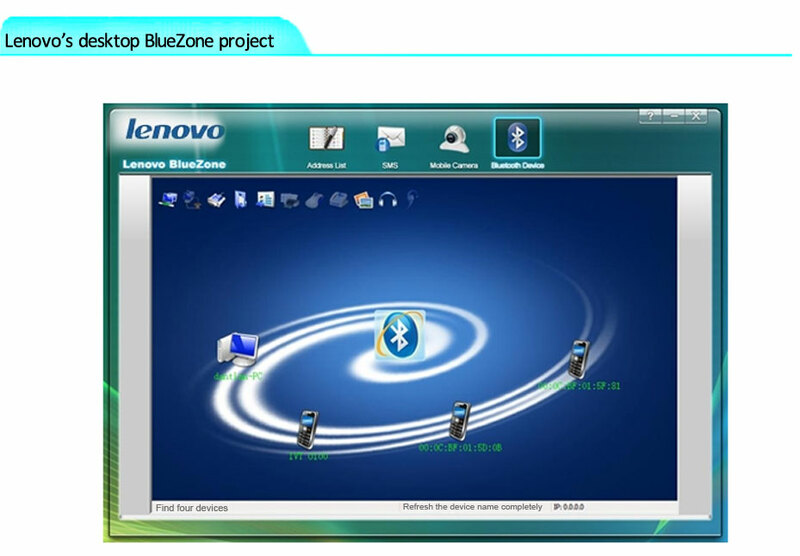 Lenovo’s BlueZone project, another project that named “Lenovo BlueZone” after Lenovo WinBath, which is used for Lenovo Notebookseries. The Internet first whiff project of Lenovo desktop is another project after the lenovo WinBatch project which is referred to as "lenovo desktop Internet first whiff" project. 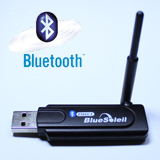 Founder desktop bluetooth mobile application center is the UI redesigned by IVT for Founder ,which is based on BlueSoleil cPhone. IVT has globally applied for 90 invention patents, including 58 patents in China, 19 applications of PCT international patent, and 13 applications of overseas patent in different countries. IVT has two international trademarks. 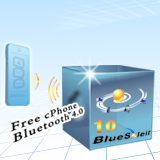 BlueSoleil 10 owners are eligible to get cPhone FREE! 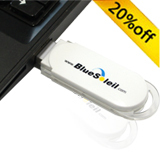 Professional Windows-based Bluetooth application, fulfilling all demands of an integrated wirelessly-accessed wide variety of Bluetooth devices.Free upgrade to BlueSoleil 9 for BlueSoleil 5 and BlueSoleil 7 Serial Number owners!